UCSC’s long-range plan is for 19,500 students, up from 17,000 currently — about a 15 percent increase. The cost of college has become prohibitively expensive. Students leave college, even public college, often with massive debts. This is not how it was pre-1980’s. Higher education was subsidized, bringing cost down to middle class affordability. California has doubled in population since the glory days when it led the nation in public educational opportunity. Reparations for decades of inadequacy means expansion on at least some existing campus sites. The likelihood of attracting tech-based industries to this side of the hill is not very. With unusual home grown exceptions, this will be the norm for years to come. That leaves three big employers: Government, tourism and the University. Government is going to expand slowly because of Great Recession reduced budgets. Tourism is going to expand slowly because of well-established no-growth policies. The University wants to expand, it tends to be a good neighbor, and can be called to account when it is not. 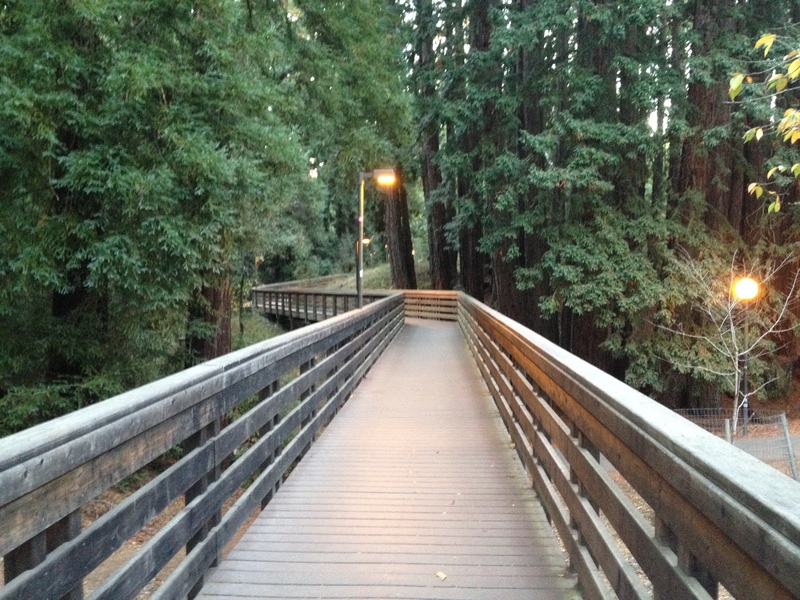 Our community should welcome a modest UC Santa Cruz expansion as planned. Campus expansion water issues can be worked out by improving efficiencies and with 21st century technology. The real issue is tree sacrifice versus human sacrifice. Our shared responsibility to future public education opportunity is at stake.